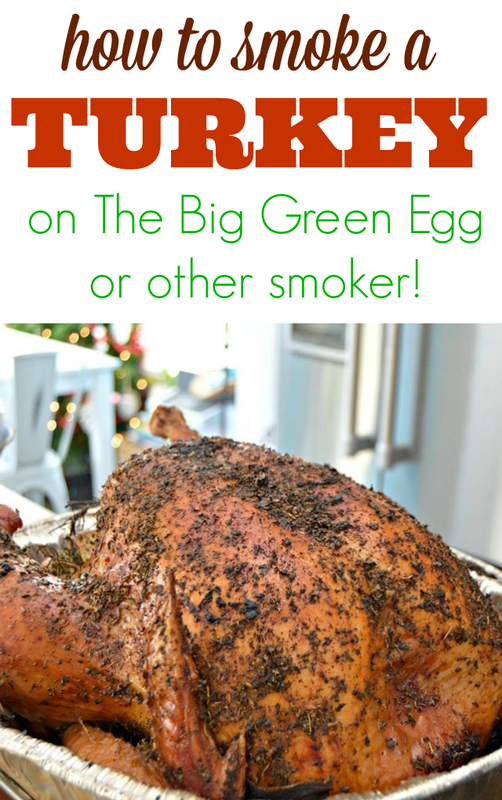 I am so excited to show you How To Cook a Smoked Turkey on a Big Green Egg or other smoker…the juiciest, most flavorful turkey you will ever eat! It’s almost Thanksgiving…one of my favorite holidays! I love prepping and cooking our Thanksgiving meal…especially the turkey! We have cooked turkeys in all kinds of different ways over the years, including roasting in the oven, deep frying and our absolute favorite method, smoking the turkey! There is no better turkey than a smoked one in my opinion. The skin comes out perfectly crispy and the inside retains it’s moisture…and the flavor…there is just nothing like it! It’s super easy to smoke a turkey, and takes very little prep. There are two tricks that make a smoked turkey so amazing…brining and indirect heat. Why brine your turkey? Brining is literally just soaking your meat in a mixture of salt and water…I also like to add some other flavorful ingredients. The brine helps to lock in moisture that lean meats like turkey can lose during the cooking process, leaving it dried out. It’s simple to make your own brining mix or you can buy a kit like we do. Here is the brining kit that I love to use each year…it comes with a brining bag and all of the spices too… Gourmet Gobbler Brining Kit. I let my turkey brine overnight in the refrigerator. Once the turkey has finished brining, remove the turkey from the liquids and pat dry. 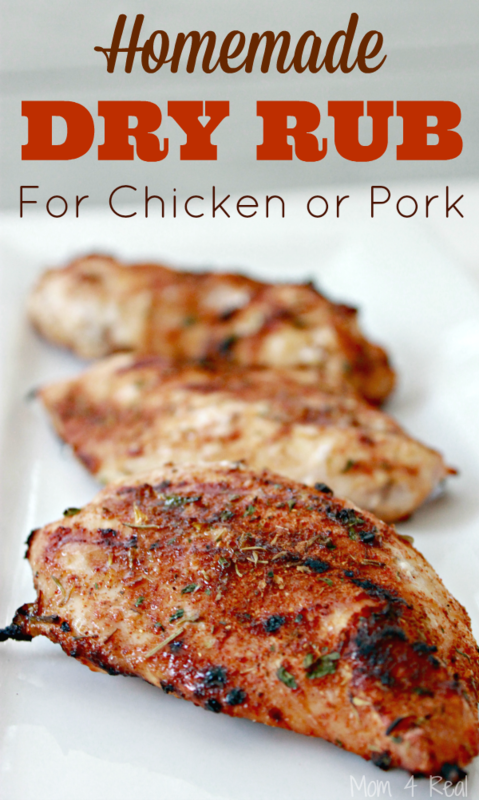 Discard the brining mixture and plastic bag. Prep your turkey first. We usually smoke an 12-15 lb turkey, but any size will work. I like to rub our turkey with olive oil, then add a poultry tub all over the skin. 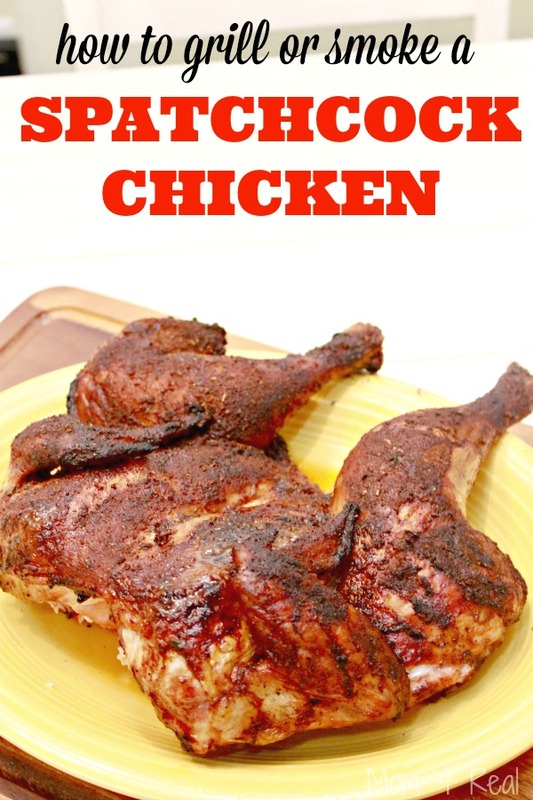 Here is the one I use… Spice Island Turkey Rub. I stuff our turkey with a halved apple, halved onion, halved orange and sprigs of rosemary. If you are cooking your turkey on The Big Green Egg, you will want to soak 3-4 cups of hickory chips or apple chips in a bowl of water for about an hour. Set the Egg for direct cooking at 350 Degrees Fº. Spread the hickory or apple chips over the heated lump charcoal, then add your plate setter (convEGGtor) legs up. Use high heat oven mitts when installing the plate setter. Place a drip pan (aluminum pan) onto the plate setter, then add a V Rack inside the drip pan. Place your turkey breast side up on the V Rack. Smoke turkey for about 2 1/2 – 3 hours. If your turkey starts to brown too much, simply tent it with aluminum foil. Continue cooking until an instant read thermometer inserted in the thickest part of the thigh registers 165ºF/74ºC. Remove the turkey from the EGG and let rest for 15 to 20 minutes. Carve and serve immediately. If you are cooking on a different smoker, follow all of the instructions above, but instead of using a plate setter you will set your smoker up for indirect heating according to your model’s instructions. 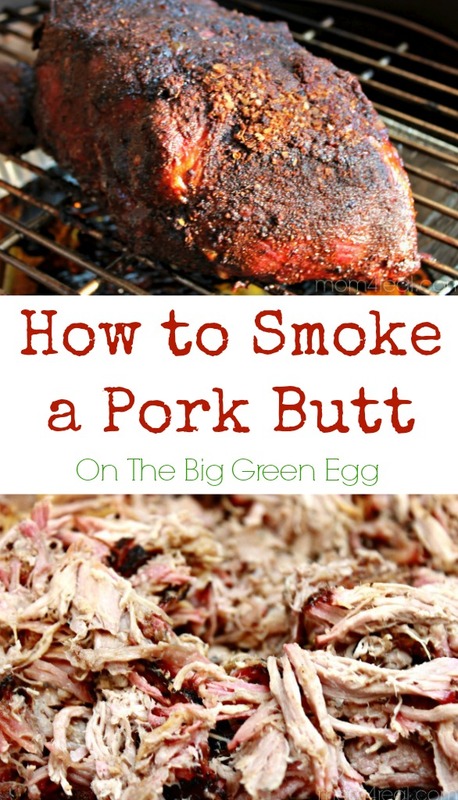 Check out my other easy smoker recipes below! Just subscribed you, Billy! Thanks for signing up!